Surrounded by turquoise water Great Sale Cay is located in a stirringly beautiful part of the world. 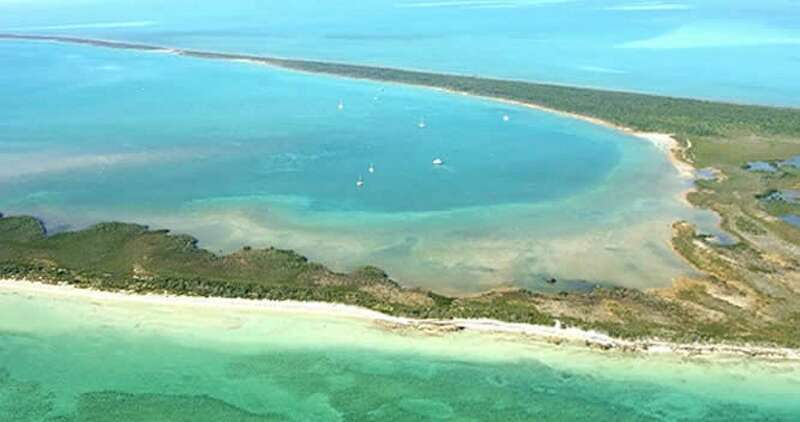 Sail along the ocean gliding between beautiful islands, swim on one of the many gorgeous white sand beaches or enjoy the excitement of fishing in a local tournament or own your own. The Great Abaco area of the Bahamas is stunning and a developer's dream. 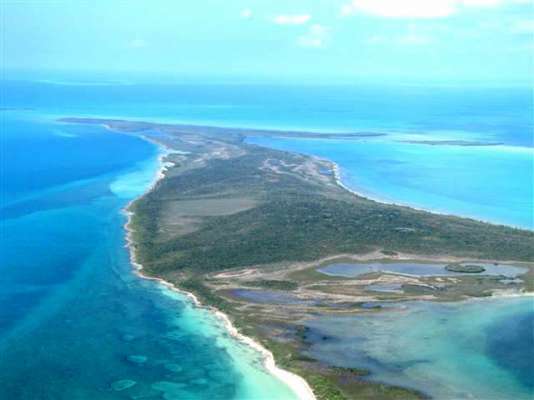 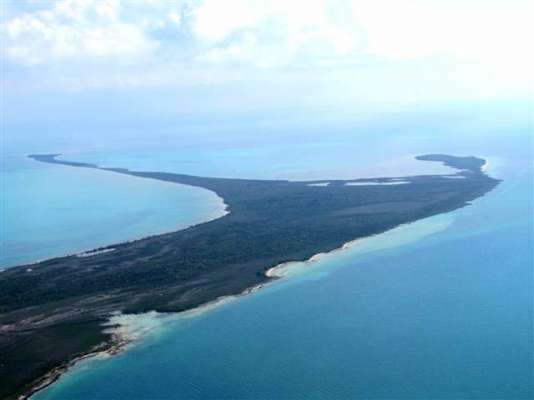 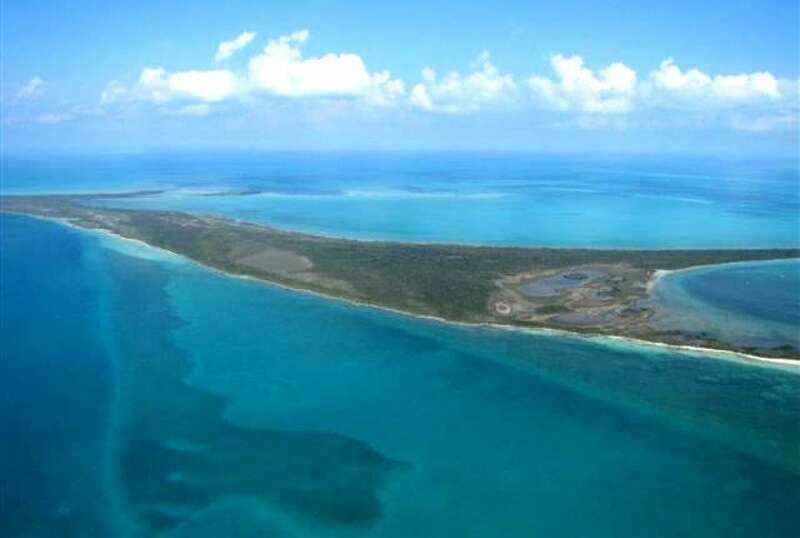 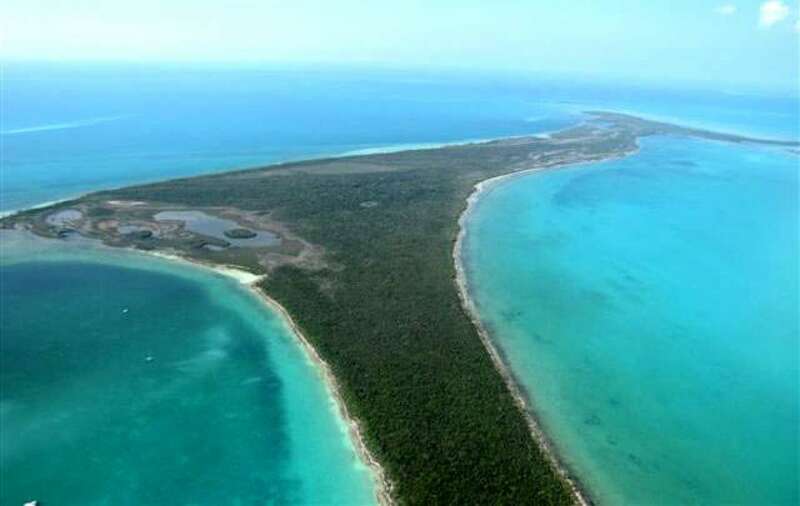 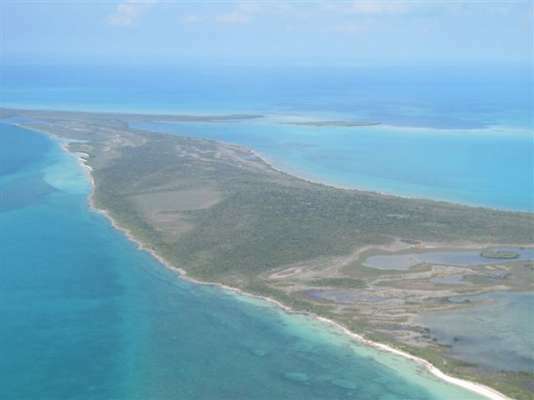 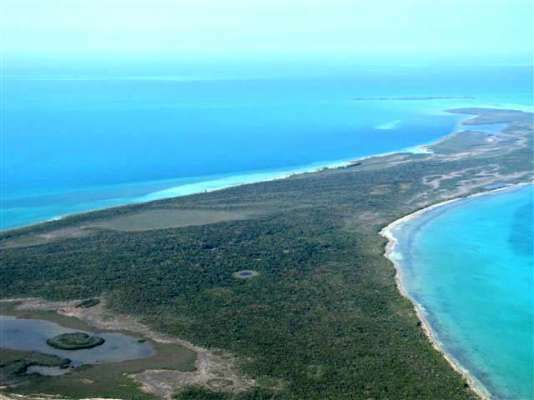 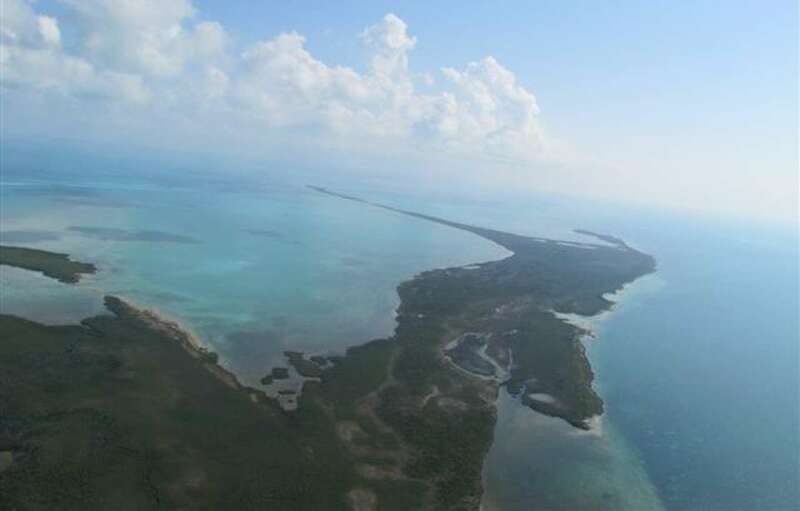 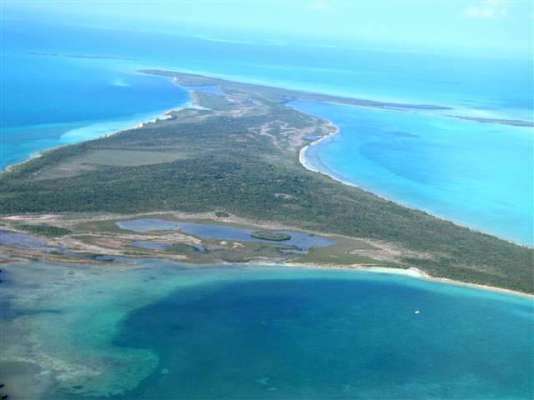 With 370 acres to enjoy, the development options on Great Sale Cay are are tremendous. This area is in demand and with great weather year round, a desired place to be. This uniquely shaped island holds many comfortable beaches with gorgeous views and, diving amongst the coral reef will excite vacationers or locals of any age. 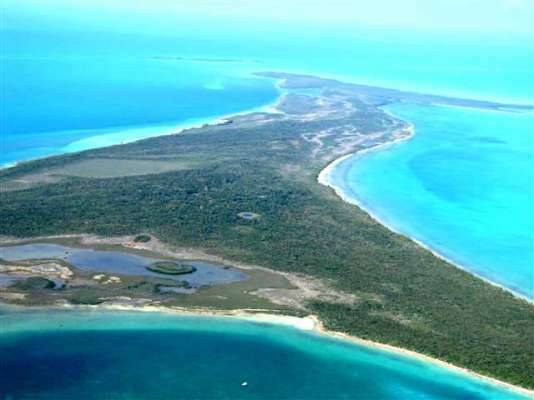 After considering the beauty Great Sale Cay holds please inquire further for more details on its acquisition. 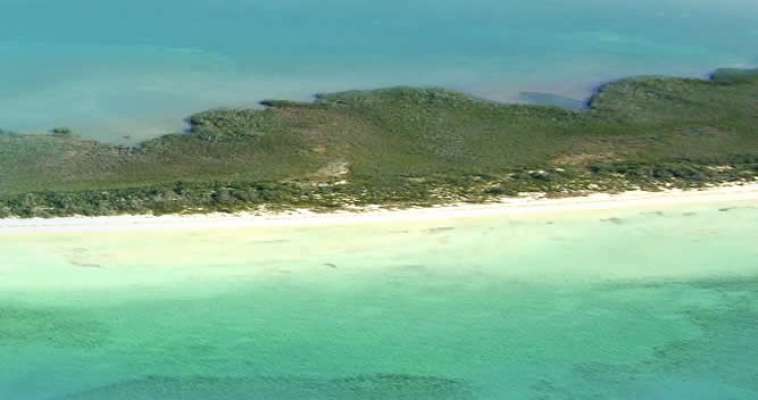 Abaco is a group of about 150 islands located approximately 300km (180 miles) east of Florida in the northeastern area of the Bahamas. Stretching for more than 150 km (100 miles) the area is world renowned for its beauty and is an ideal location to enjoy sailing, cruising, fishing, snorkeling, diving and swimming. 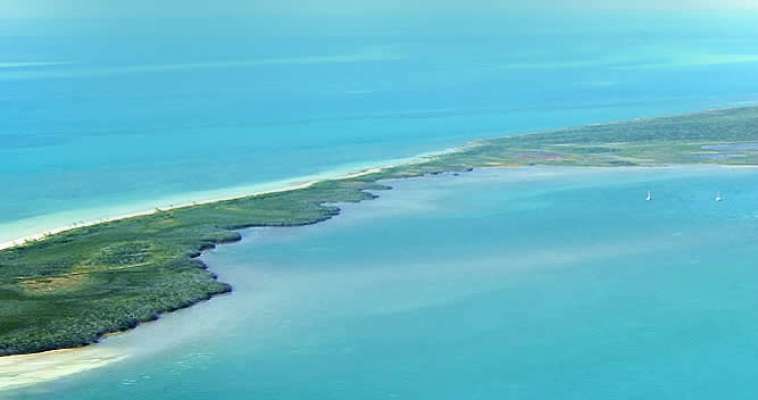 Featuring charming colonial towns, two fantastic golf courses, a wide selection of resorts and restaurants, the "Abacos" offers something for everyone and brings visitors the best the Bahamas has on offer.